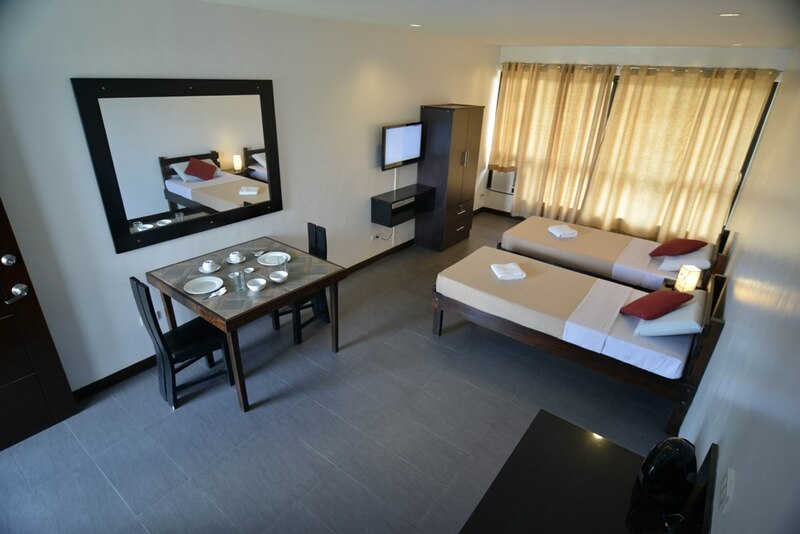 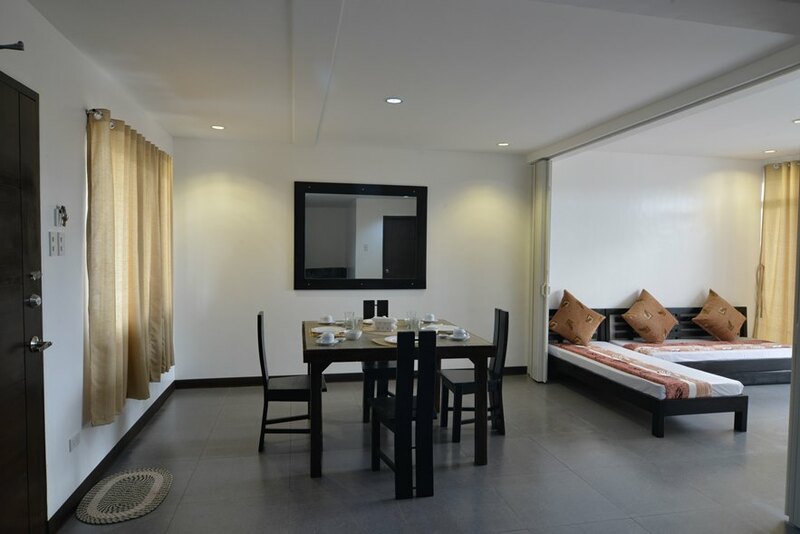 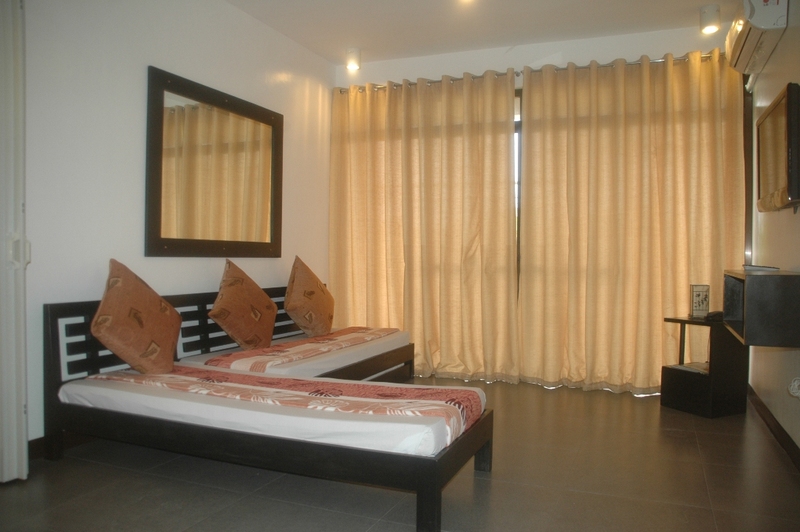 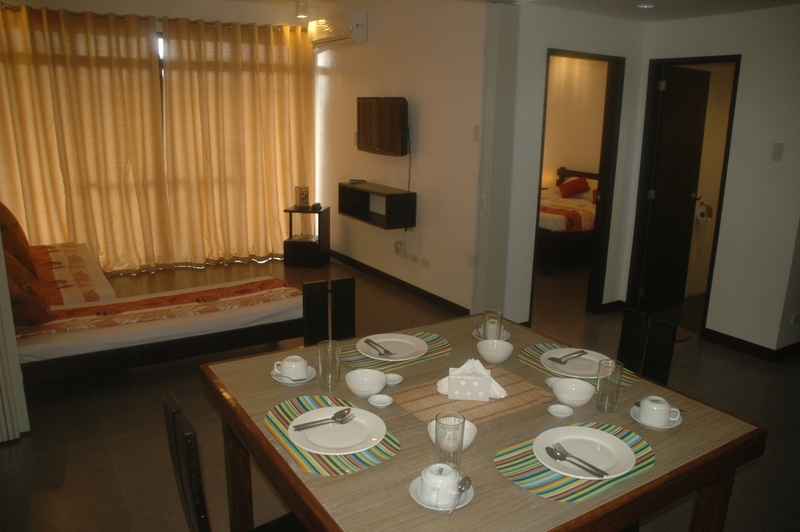 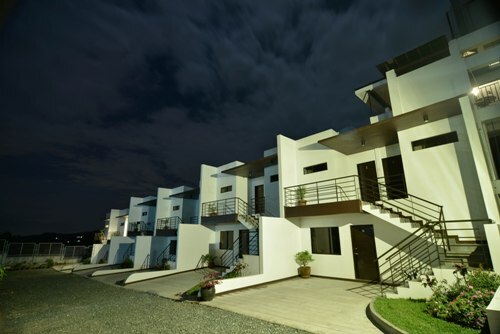 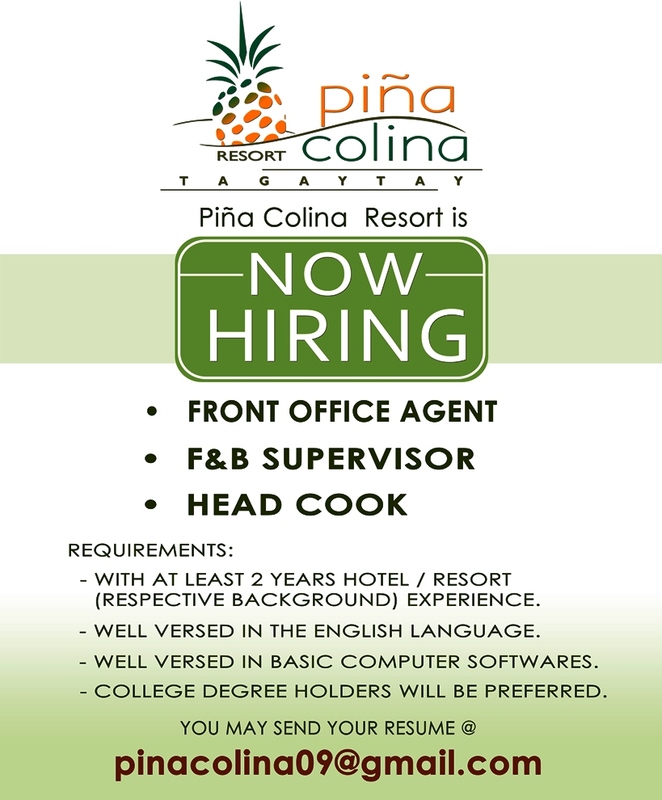 ﻿ Piña Colina Residences @ Piña Colina Resort - Your Affordable Tagaytay Hideaway! 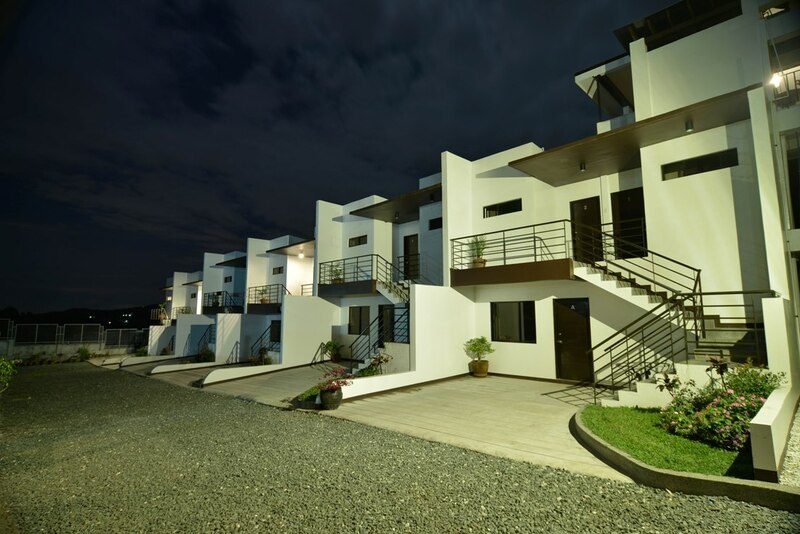 Piña Colina Residences: Discover a whole new way to enjoy life's pleasures, beauty, comfort and convenience! 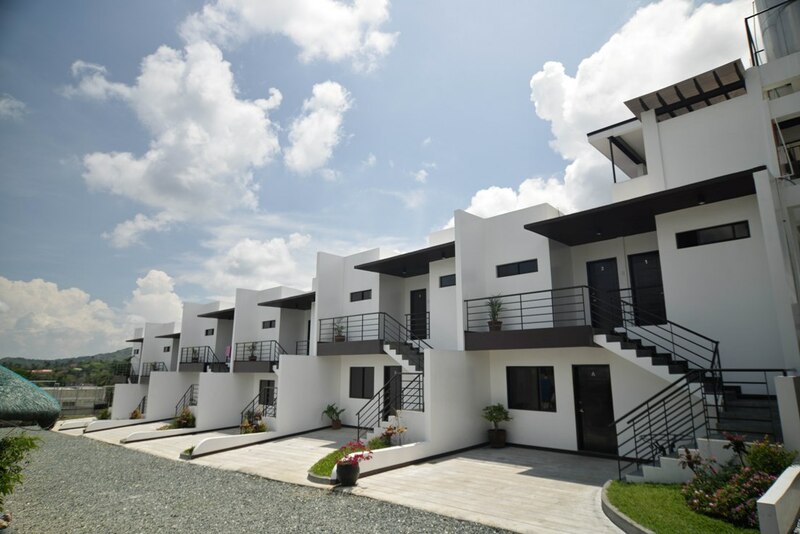 LOT AREA: 120sqm - 140sqm. 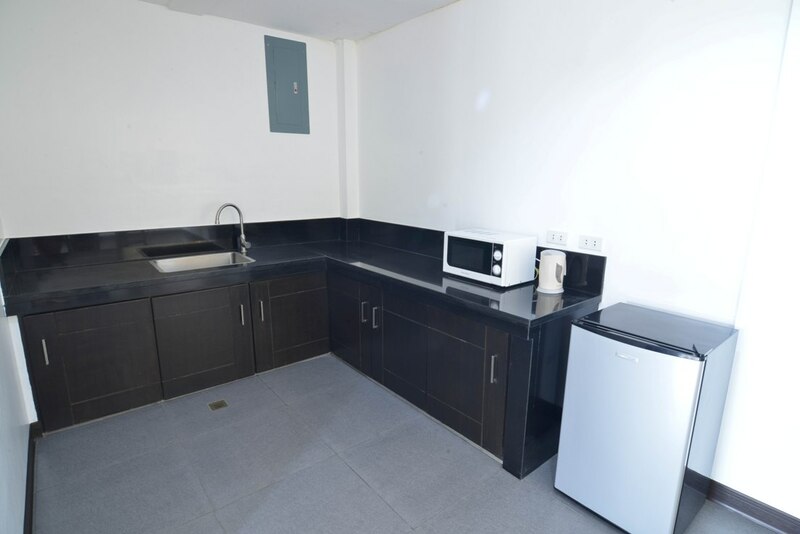 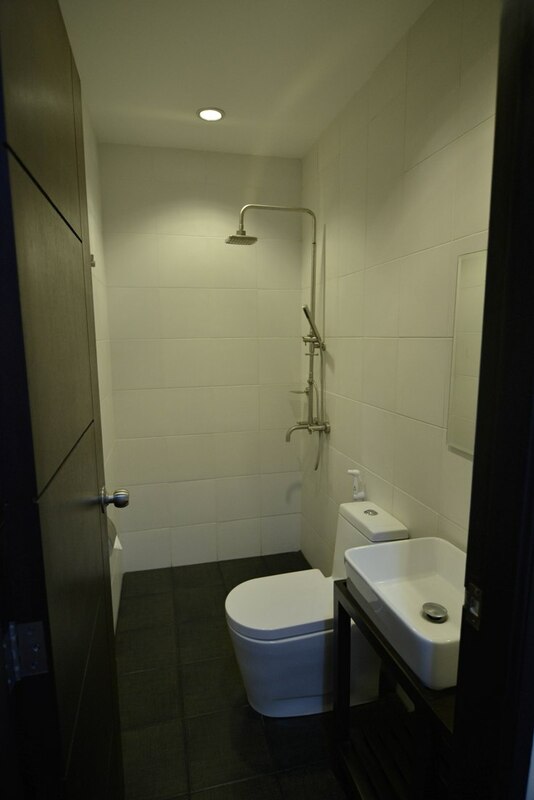 FLOOR AREA: 140sqm - 160sqm.